Great car, we have this 2010 and a 2009, miles ahead of the 2009. Looks superb, scary powerful, and DOESN'T break down 1000mi, 10,000km and running fine. Same with our 2009, 29,000km running fine. 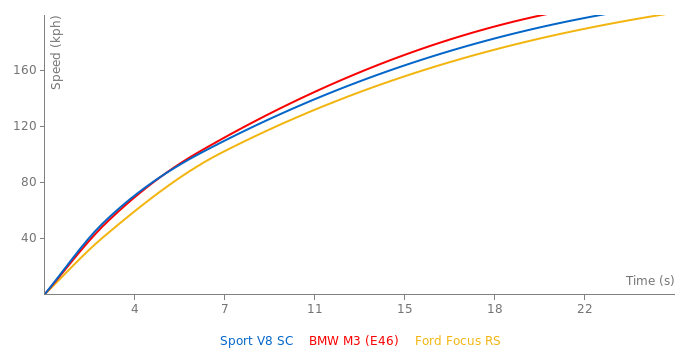 That's why I was curious, because there haven't been 5.0 liter v8s from BMW recently. This car is a monster! 2649 kilograms, 510 hp. Everything about it is big and impressive. Btw, are they still using BMW V8s? 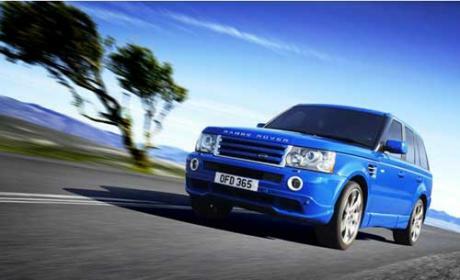 For a 500bhp car yes, but for a SUV, its not, not many(less than 8) can get to 60mph in 4.9s! This suv looks fantastic, rides great, breaks down every 1,000 miles. AVOID !!! !